Sweeney Todd is a Glam Rock band formed in Vancouver, British Columbia in 1975 by lead vocalist Nick Gilder, guitarist Jim McCulloch, drummer John Booth, Bud Marr on bass and keyboardist Dan Gaudin. Their name inspired by the Stephen Sondheim play of the same name. 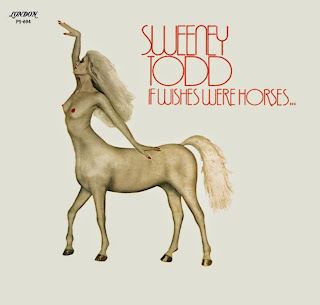 Sweeney Todd had # 1 on the Canadian charts in 1975 with their Juno-award winning hit "Roxy Roller" from their self-titled debut album. 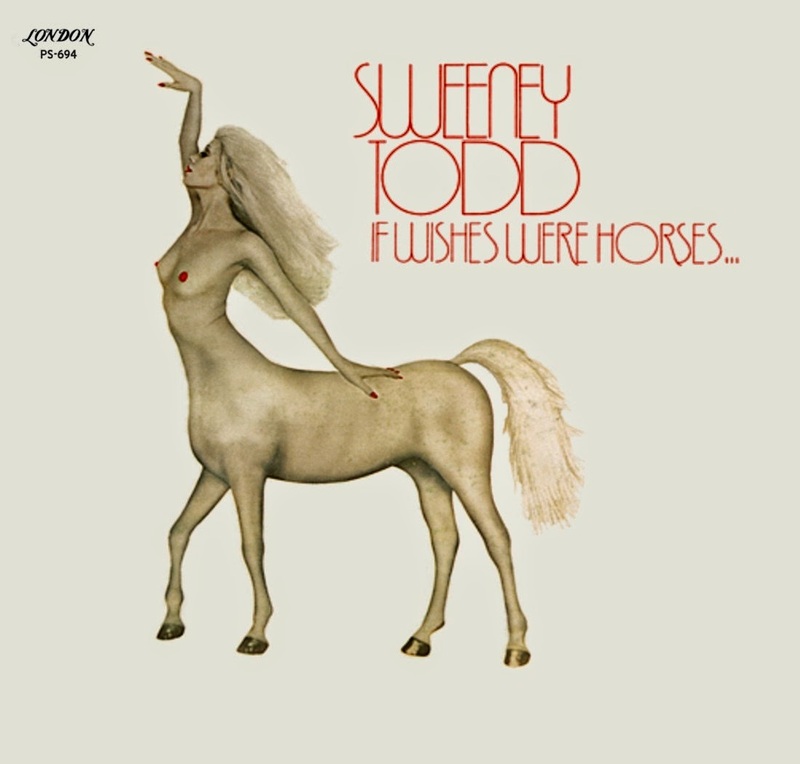 In 1977 released the second album of Sweeney Todd "If Wishes Were Horses". With three tracks co-written by 16 year old Bryan Adams, the album took a decidely different approach than the debut, though "Tantalize" and "Say Hello Say Goodbye", complete with Irving Berlin finale, were actually written by Gilder and McCulloch. Although Adams did a decent job of mimicking Gilder's style, the band's pop/glam persona was going more of a 'straight pop' direction, with an 'artsy' detour here and there. Bryan Adams left the band after less than a year.